Physicians Formula has a new sweepstakes running today only, until 11pm (Eastern Time)/ 8pm (Pacific Time)/ 10pm (Central Time). Click here to visit the Physicians Formula facebook and like them. Then on the “Promotions” tab, click “Enter To Win” and fill out the form. 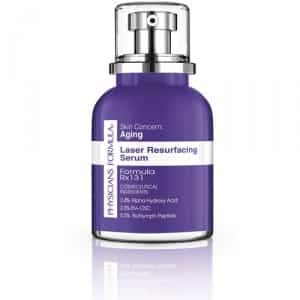 1,000 winners will score Physicians Formula Youth Boosting Laser Resurfacing Serums. Good luck!